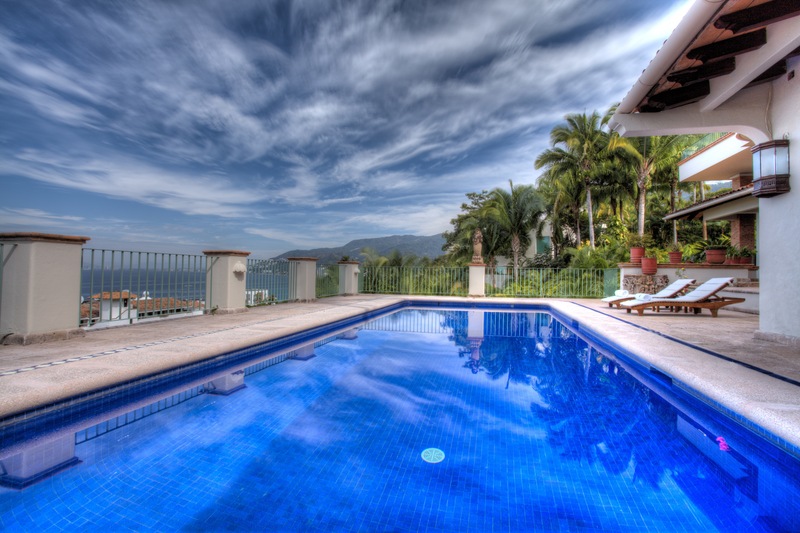 Meet Taniel Chemsian, a Senior Sales Associate with Timothy Real Estate Group, whose unparalleled knowledge of the local Puerto Vallarta Real Estate market, along with a strong philosophy of transparency, integrity and professionalism, has earned him a reputation for being one of the area's top producing real estate professionals. 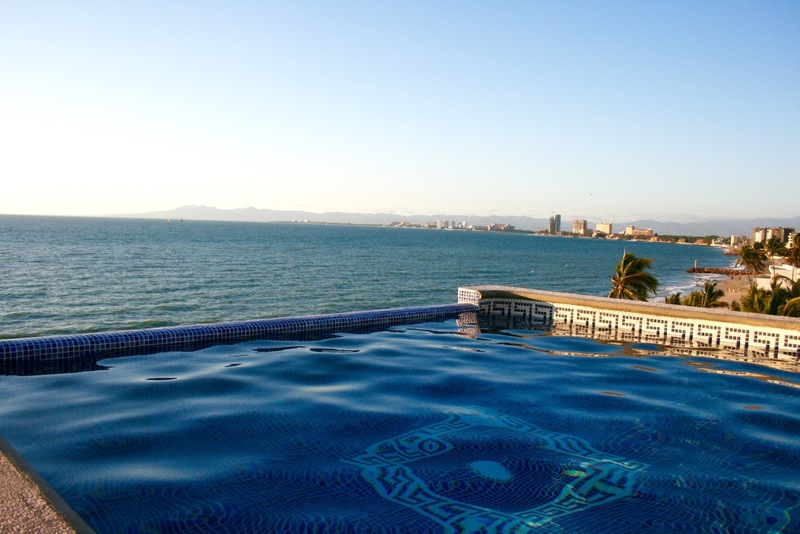 Taniel is a long-standing member of AMPI (Mexican Association of Real Estate Professionals) – Puerto Vallarta Chapter, MLS Committee member and a registered International REALTOR® with NAR International. 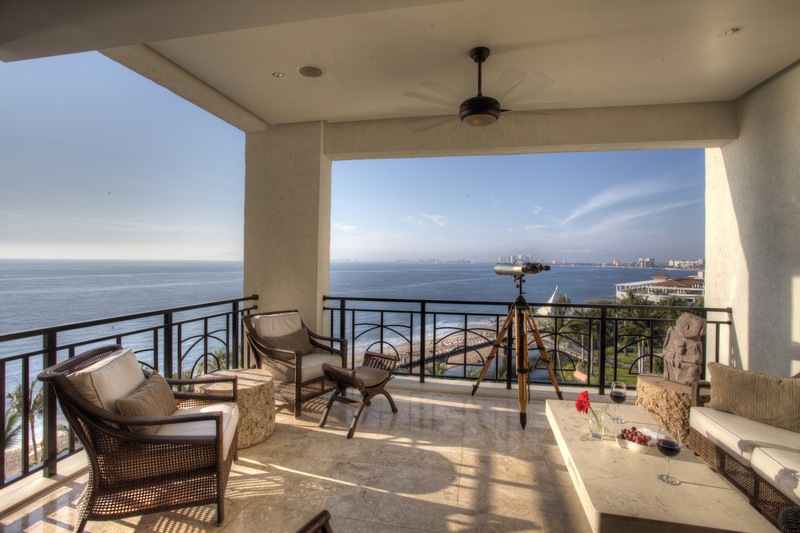 Raised in Los Angeles, he relocated to Puerto Vallarta, Mexico to pursue a career in real estate. In 2006 he joined the area’s most prestigious real estate brokerage firm, Timothy Real Estate Group. 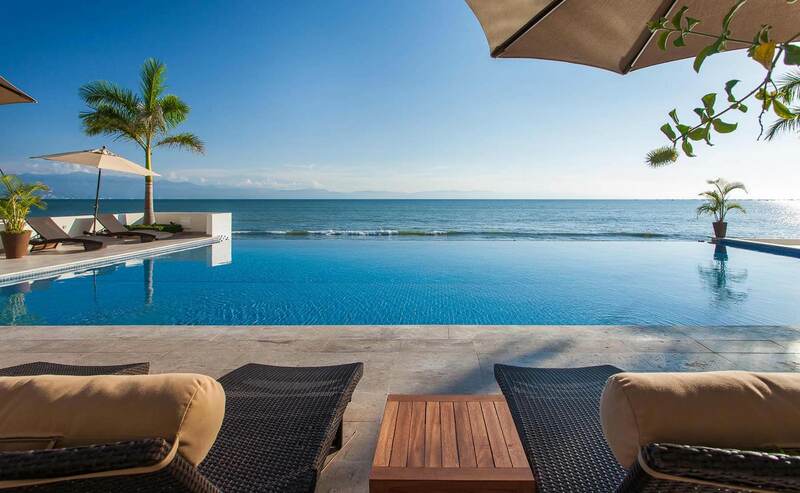 Throughout the years, I have developed an unparalleled knowledge of the local Puerto Vallarta Real Estate market along with a strong philosophy of transparency, integrity and professionalism.